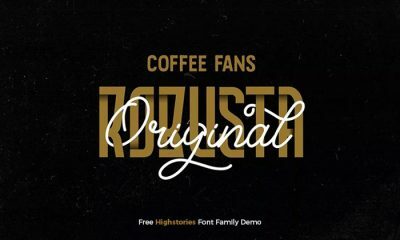 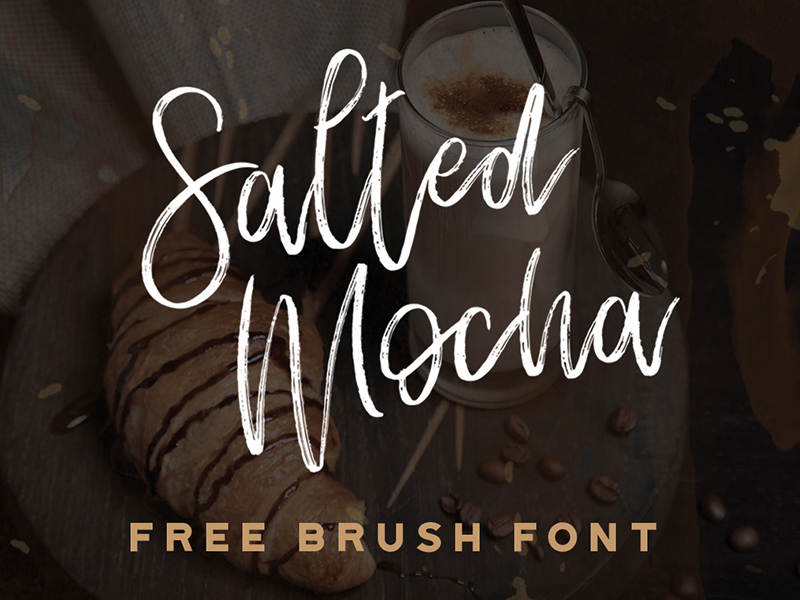 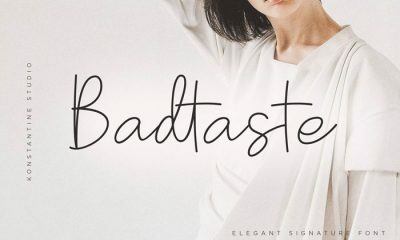 This is one of my best Free Salted Mocha Brush Font. 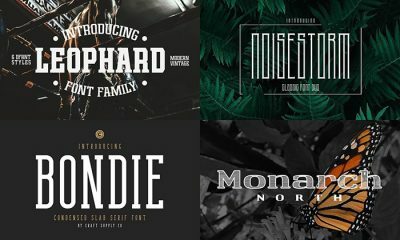 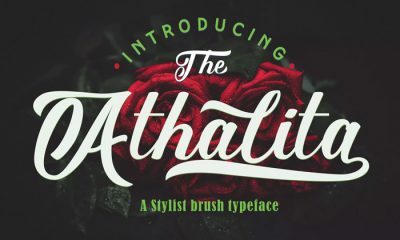 This font is specially designed for artists and designers, which love to work with brushes. 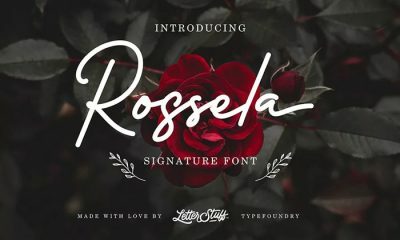 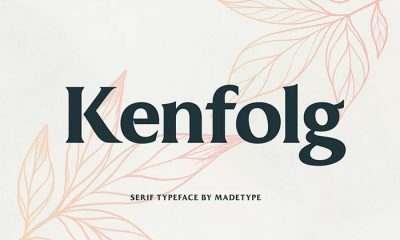 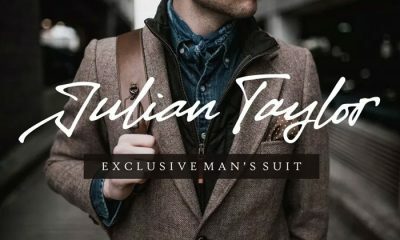 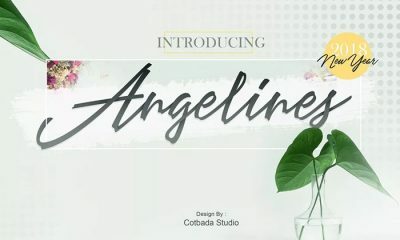 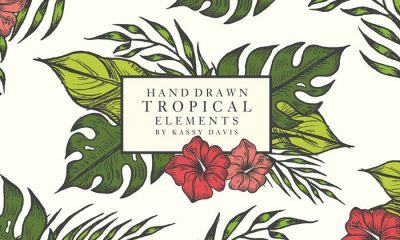 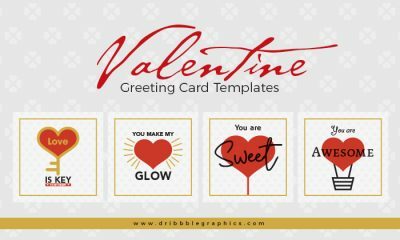 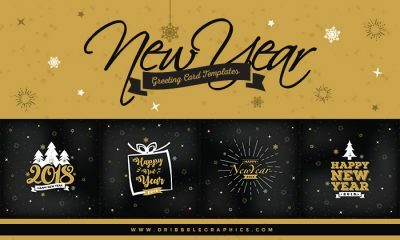 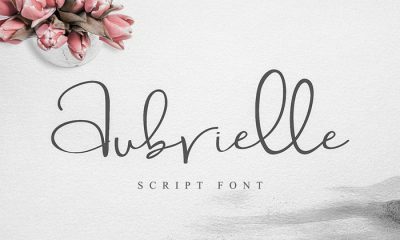 This font can be use in painting signature, packaging designs and other branding. 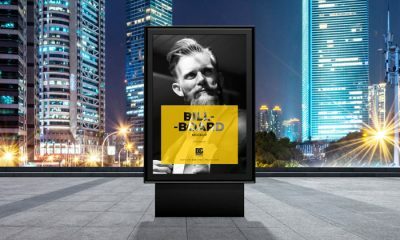 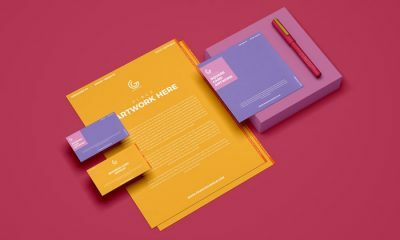 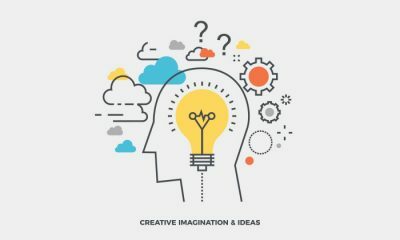 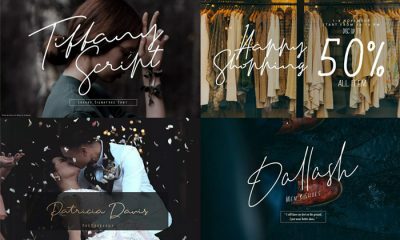 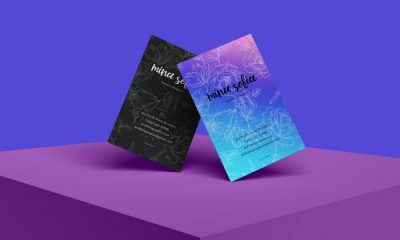 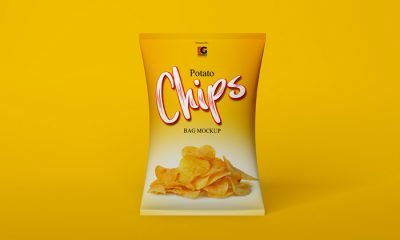 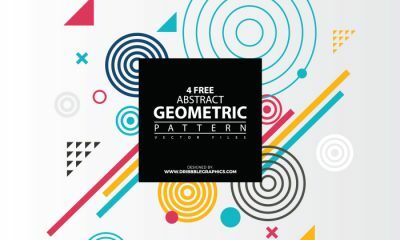 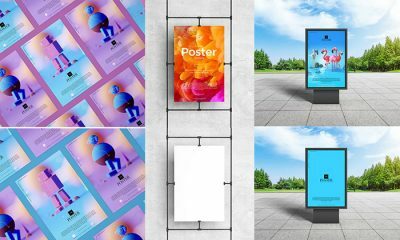 Must see our daily mock-ups, icons, fonts and other vector graphics and share with your designer friends. 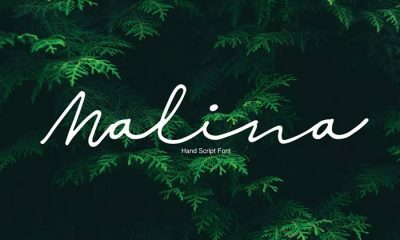 Important Note: You can use this font personally and commercially but always remember to give direct download back-link to website.